IMH Engineering is the New Zealand agent for Robatech adhesive application equipment. 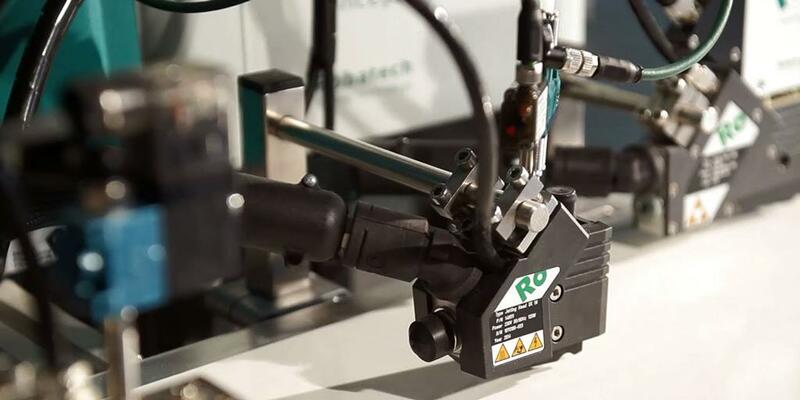 Robatech equipment sets the standard for efficiency, reliability and accuracy in the adhesive equipment market. IMH Engineering strive to provide complete customer satisfaction through dedication to support and service throughout New Zealand. 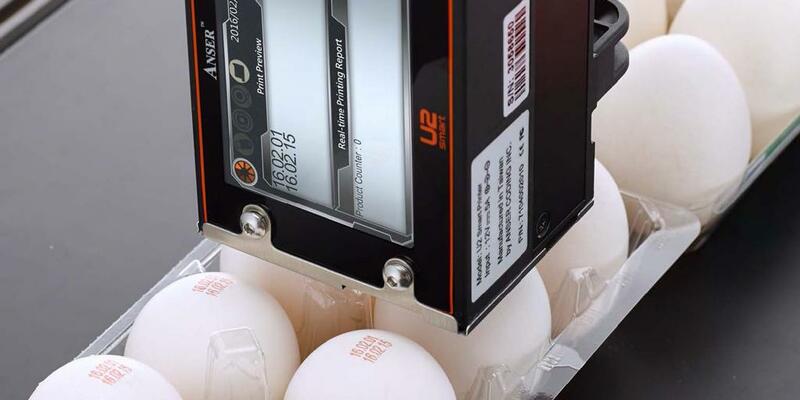 IMH Engineering is the New Zealand agent for Anser Inkjet Printing Solutions. Supplier of product identification coding printing solutions. Cost-effective and maintenance free industrial inkjet printing equipment. Dedicated to provide high quality equipment, supplies, and services designed to perform with maximum reliability, efficiency and ease of operation.